Flight journey makes you very tired not just due to the traveling but because of following several formalities on the airport. After done with a tiring and uncomfortable trip, travelers finally arrive at the destination and wait for their baggage. If they realize that their baggage is not available, they feel really puzzled. 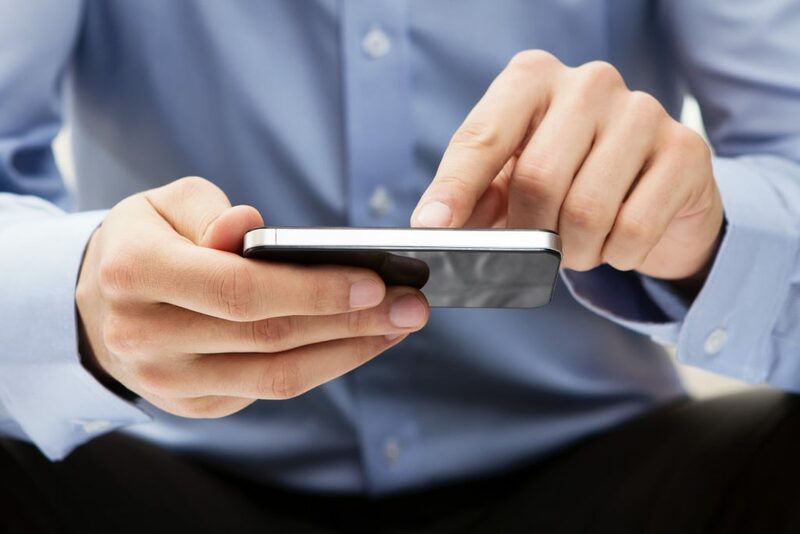 On arrival, a passenger has to do several things along with attaining a business meeting to going for sightseeing. And if their baggage goes missing, the whole plan seems to be shattered. The situation is really tough but one should not panic things can be made in favor. 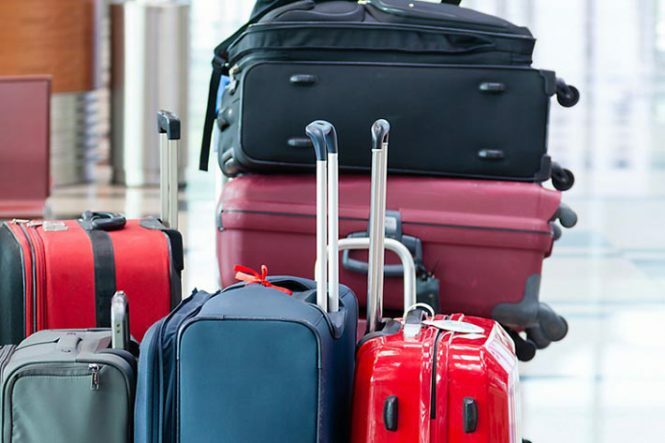 As per the Department of Transportation, just 2% of luggage messed up by airlines is left lost forever or unclaimed. Along with knowing how to grab best deals on flights, you should also know how to handle such situations. Go through the below written information and know how can you get rid of this situation. The foremost thing to do in such situation is that meet a representative of your airlines at the baggage counter and tell him your problem. Make sure that you have a luggage receipt for each bag you checked so that they can determine if your luggage is delayed in transit or completely lost. If your luggage is completely lost, the employee will file a claim. Make sure that you just not have a copy of the report, but also a number to keep you in personal touch with the baggage counter. It will take lots of follow up. On customer care service number, you won’t find any appropriate answer. 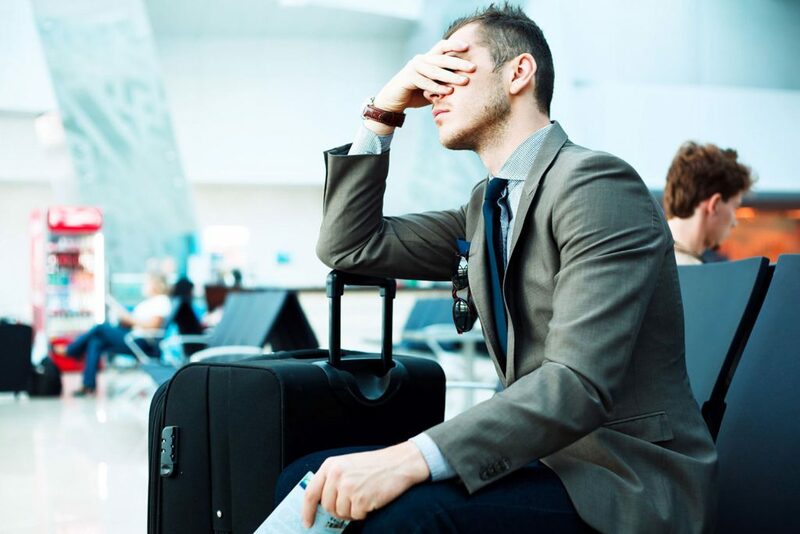 Prior of leaving the airport, file a report of lost that eliminates hassles, as several airlines have claim filing deadlines. Keep your packing list in your carry-on to make the claim process easier. This way, you won’t forget about any valuable things and you can give the itemized list of whatever you have packed. Always know your rights and the ways to fight for it. 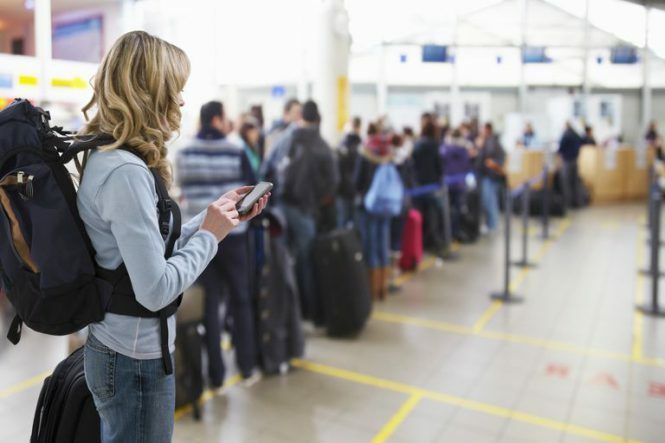 If your bags are delayed, airlines will have to pay “reasonable” expenses until they found. 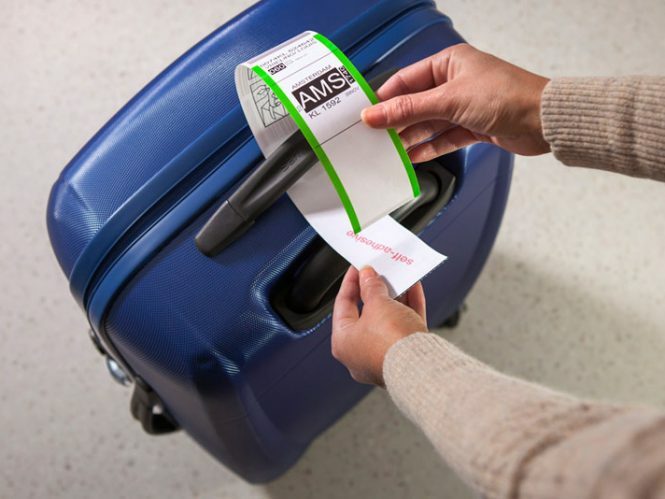 If your luggage is lost, several airlines have a maximum claim allowance that is mentioned on the back of your ticket. It is really important to take these claim allowances into careful consideration, particularly when you’re packing. 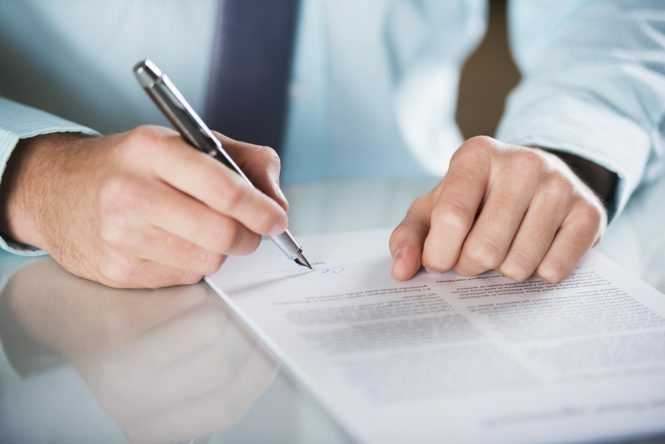 Try to negotiate on claim allowance as there is no harm into it. Eradicate Hassles Taking Prevention: You can avoid hassles during journey by taking several precautions. Air traveling is a common event now a days but one should know several things that can save him/her from facing any problem during or after journey.